Drains are something you hardly ever need to think about, as they’re almost always working. However, if you have a drain that starts to back up and overflow out of the sink, it can quickly become a problem. An emergency plumber will know the most likely spots for the clogs to occur and will have the proper tools to remedy the blockage. No heating and hot water after a long day at work is a nightmare. At Bright Gas we’ll do our upmost to get your central heating and hot water working as quickly as possible, and make any necessary repairs to prevent it happening again in the future. 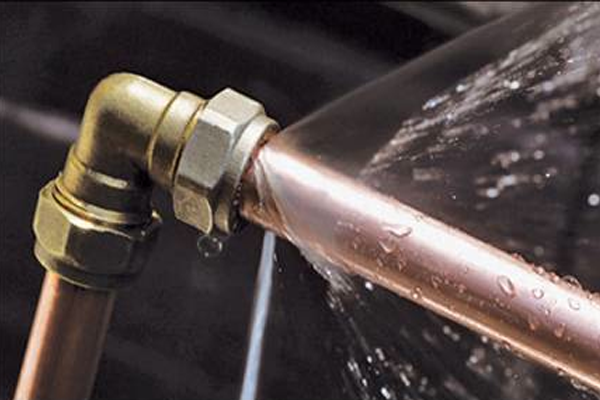 If you need an emergency plumber Dewsbury make sure Bright Gas are your first call. 01924 631177.